WASHINGTON (AFNS) -- Select total force Airmen will be chosen to participate in one of two surveys supporting the Invisible Wounds Initiative. The 2018 IWI Culture Assessment Survey and the 2018 Invisible Wounds Needs Assessment are confidential, voluntary surveys that will take approximately 20 minutes to complete. Feedback received from the IWI Culture Assessment will enable an understanding of the culture surrounding invisible wounds which includes post-traumatic stress disorder, traumatic brain injuries and other cognitive, emotional or behavioral disorders associated with trauma experienced by an individual. This will assist the IWI in developing strategies to improve the perceptions of invisible wounds within the Air Force and increase the support Airmen receive. 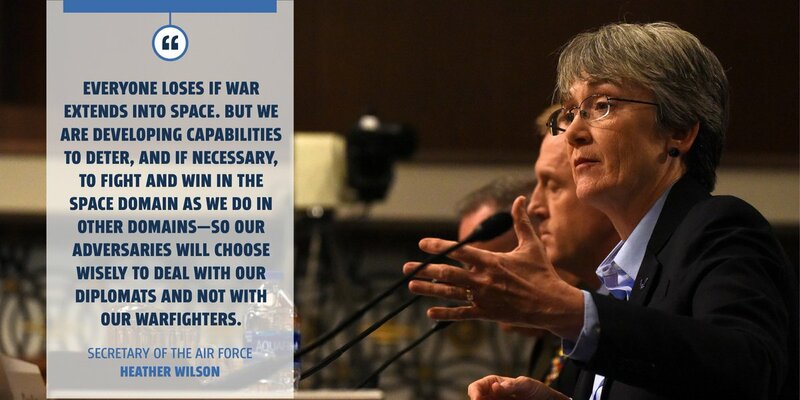 Air Force leaders will also understand Airmen’s non-medical supportive needs from the Invisible Wounds Needs Assessment which will enable the IWI to provide Airmen with a smoother road to recovery and increase resiliency via peer-led support groups. Airmen selected to participate in one of the surveys will receive a direct email from the IWI with a link to participate.